Monhegan Memorial Library will welcome novelist Christina Baker Kline to take part in the third annual Distinguished Writers Series on Monhegan Island. Kline will speak about her latest novel, A Piece of the World, winner of the 2018 Maine Literary Award for Fiction. 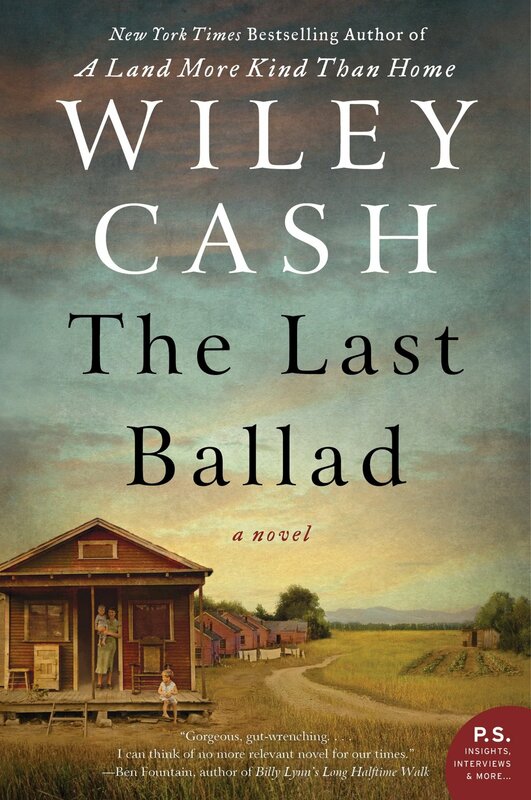 The complete program will stretch over two days, beginning with a welcome reception Friday, July 13, at 7 p.m. at the Partridge House; a Writer’s Q&A Saturday, July 14, at 10 a.m. at the library (advance sign-up required); and concluding with an Author Talk, Q&A with Klein and special guest Jamie Wyeth and Book Signing, also Saturday, at 7:30 p.m. at the Monhegan School ($10 donation at the door). All other events are free of charge. Copies of A Piece of the World will be sold at the event. 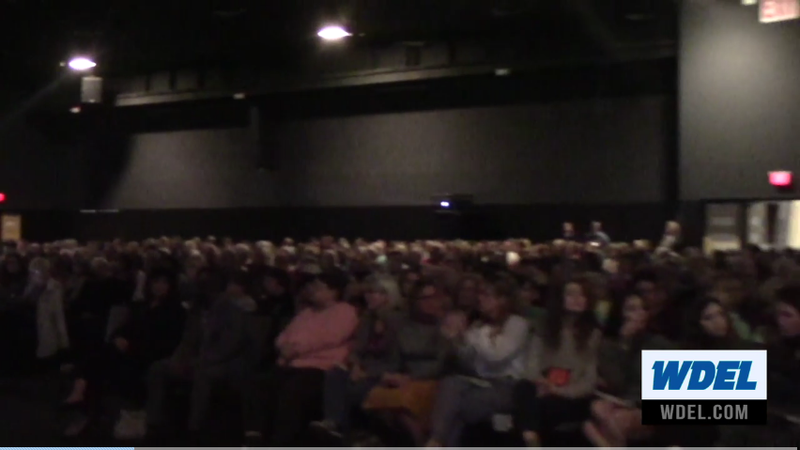 Kline is the third writer to speak in the Distinguished Writers Series. Previous honorees were Richard Blanco and Paul Doiron. A Piece of the World is on a roll! After previously winning a New England Society book award and the Nautilus book award, Christina Baker Kline's 2017 bestseller has now won the Maine Literary Award! The Maine Literary Awards is an annual competition sponsored and coordinated by the Maine Writers & Publishers Alliance. Nominations are open to all Maine residents (including part-time seasonal residents). This year, 145 books were entered, with A Piece of the World earning top honors. 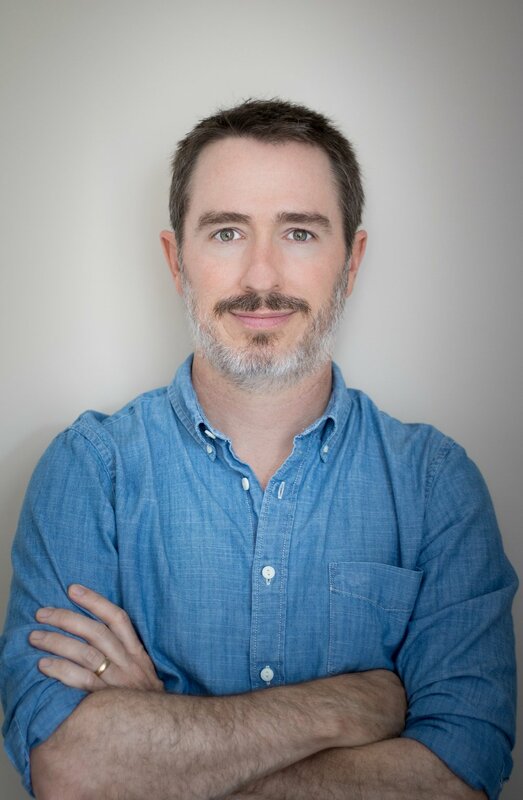 The winners of the 2018 Maine Literary Awards will be revealed live at a ceremony on Thursday, June 14, at SPACE Gallery in downtown Portland. Christina Baker Kline's A Piece of the World has been nominated for the award in fiction. Congrats, Christina! The NES Book Awards has announced Christina Baker Kline's A Piece of the World as the winner of the 2018 New England Society Book Award for fiction. Awards are made in four categories: Art & Photography, Fiction, Nonfiction, and Specialty and are presented annually to authors of books published in the previous twelve months. The winners are celebrated at events on June 13 & 14 in New York. The New England Society in the City of New York honors books of merit that celebrate New England and its culture. For more than 100 years, prominant writers such as Mark Twain, Ralph Waldo Emerson, Louis Auchincloss, William F. Buckley Jr, David McCullough and Dominick Dunne have been honored by the NES. 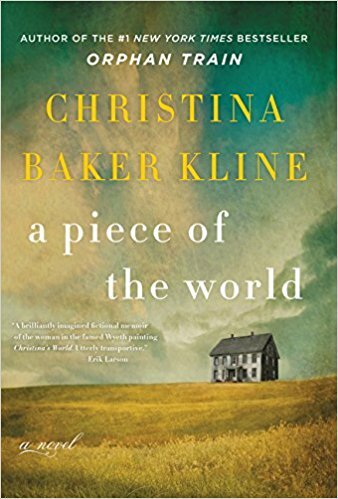 Congrats to A Piece of the World, by Christina Baker Kline, which was listed as one of three Fiction Finalists for the award. 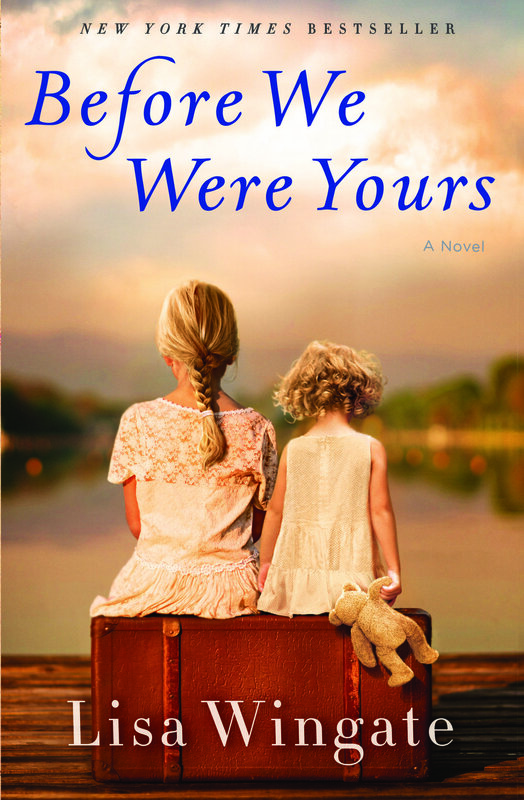 Cleveland, OH - Christina Baker Kline, author of the bestselling novel Orphan Train, will be the keynote speaker for the inaugural Northcoast Writers' Showcase on Saturday, April 28, at Lake Erie College in Painesville.